The American Pavilion programs are each specifically designed to complement a student's school curriculum with hands-on experience, direct access to industry professionals and networking opportunities with other film-focused students from leading universities all over the world. Students participate with industry thought leaders in roundtable and panel discussions on all aspects of the film business. 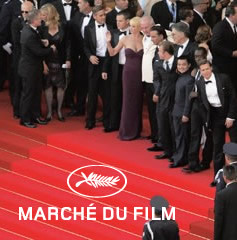 The Cannes Film Festival is the backdrop for The American Pavilion's largest and longest running student program. The two week program immerses participants in the workings of the film world. All participants are paired with film industry or faculty mentors who help guide and shape their Cannes experience. Festival credentials and an in-house ticketing system make it possible for students to procure hard-to-get tickets to Festival and Market screenings. The American Pavilion offers "the only student program officially recognized and sanctioned by the Festival de Cannes and the Marché du Film." You’ve graduated. Now what? Founded in 2000, the L.A. 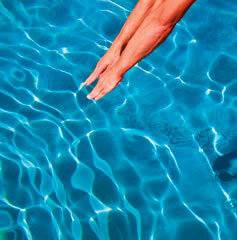 Intensive grew out of a decade of helping alumni of the Cannes Film Program transition from film school to Hollywood. Participants interact directly with studio and television executives over the course of a week of diverse programming. 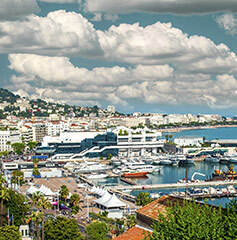 The Cannes Lions Festival of Creativity showcases the finest creativity in media worldwide. The American Pavilion Cannes Lions Intensive offers Marketing, Advertising, Design, and Media students close-up access to this esteemed Festival. The American Pavilion Student Program sparked a fire that has become the work of my life, and I will always be grateful for that first access into a world I thought was totally inaccessible to me. Thank you, and carry on!"